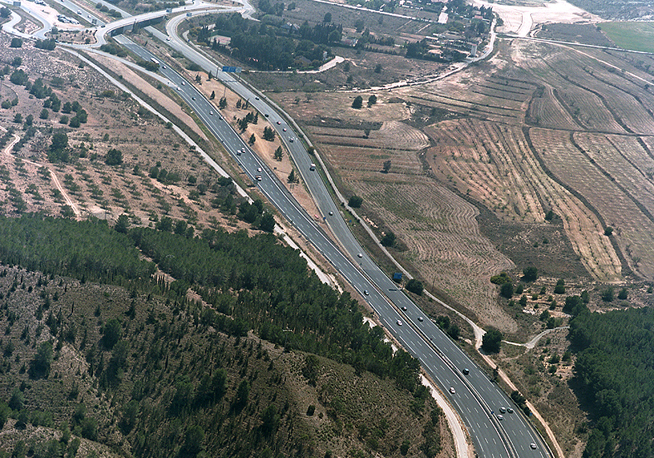 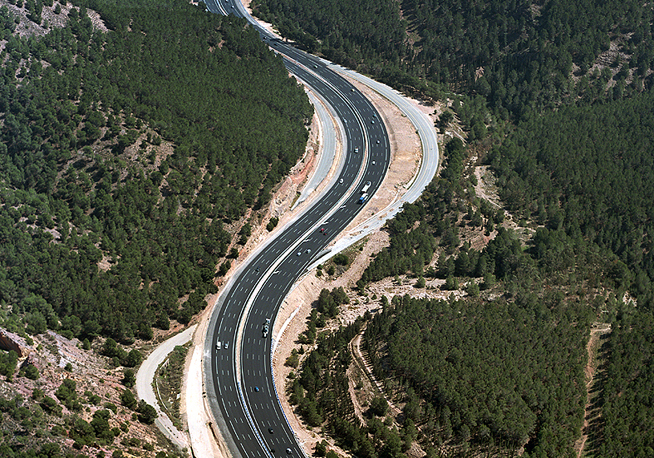 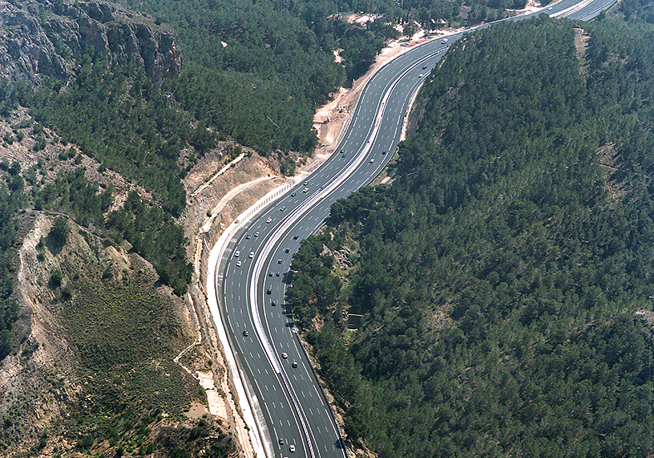 This project consisted of building a third lane in both directions of the A-30 highway section between Murcia and Puerto de la Cadena. 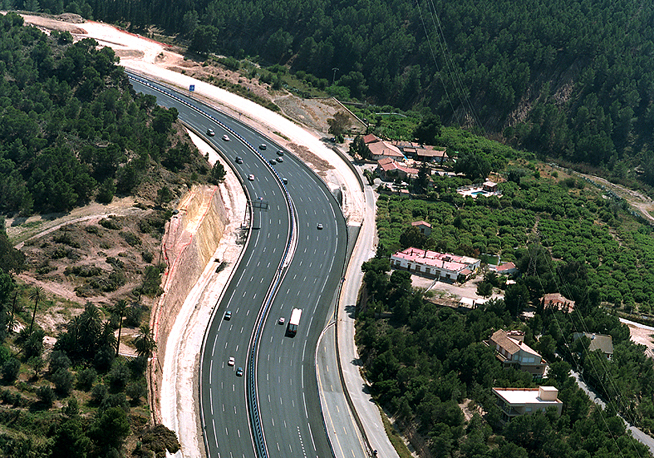 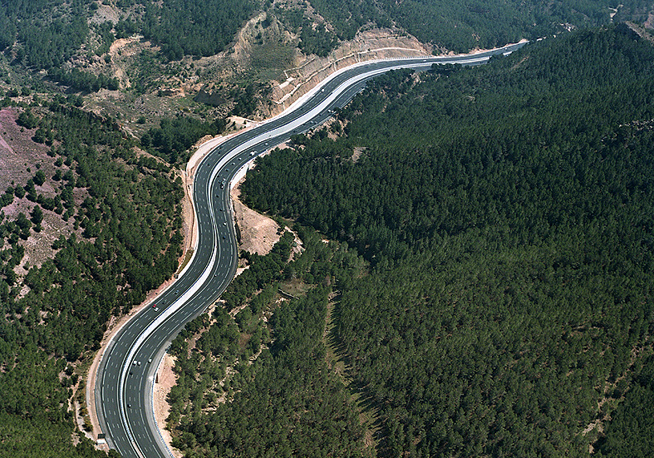 Located between the urban connection to the Alcantarilla Highway and the San Javier Highway junction. 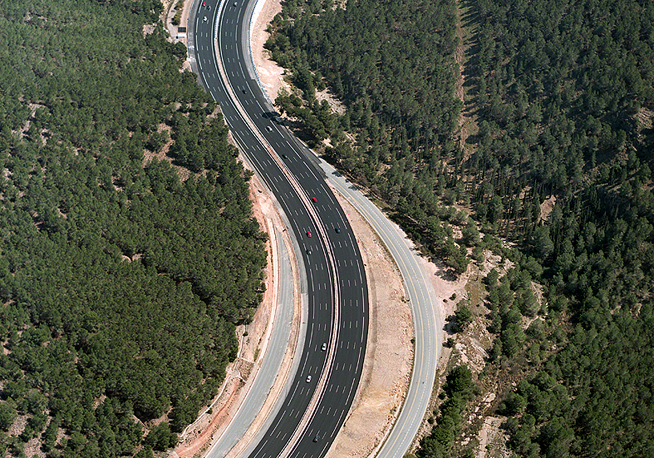 The project also included the redesign of the intersection at San Javier.